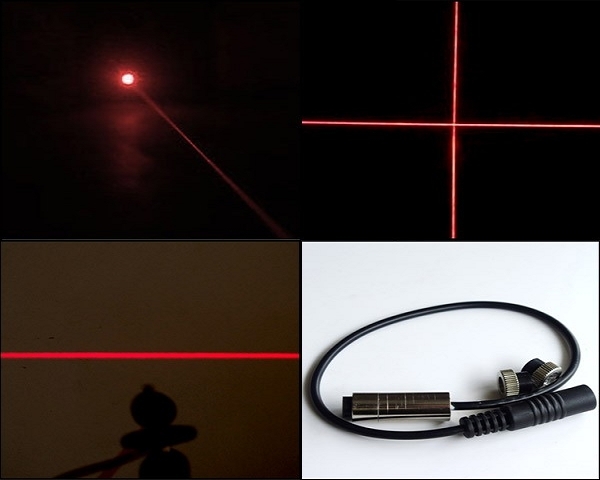 The red line/cross laser module help you get a level line on the wall, a light cross. 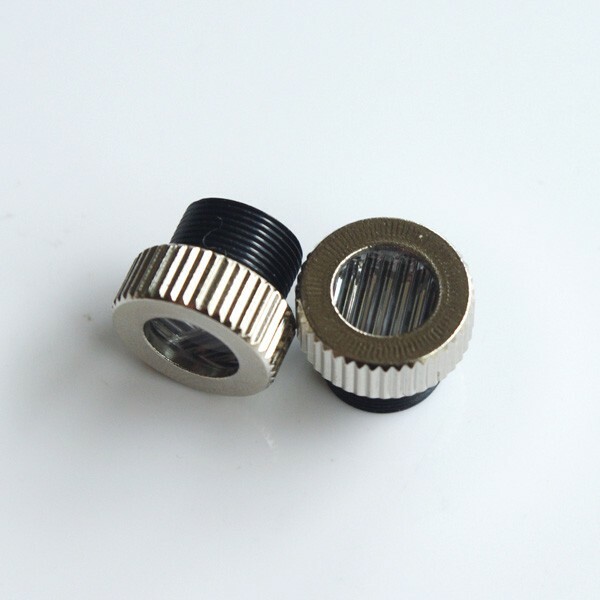 They have exchangeable heads to get different laser target. 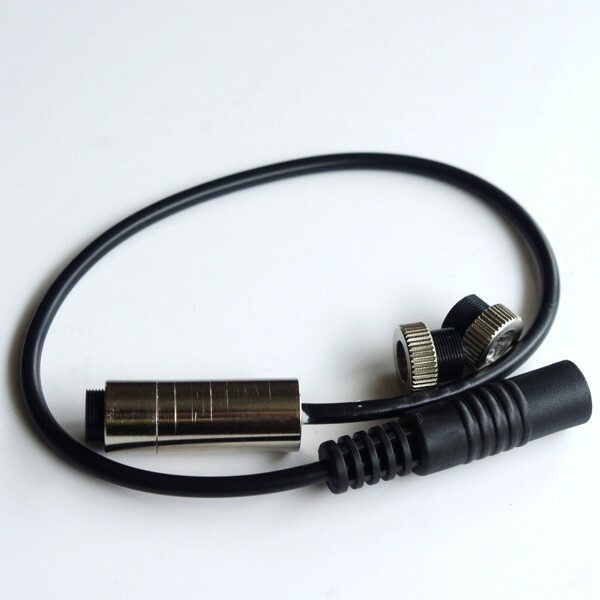 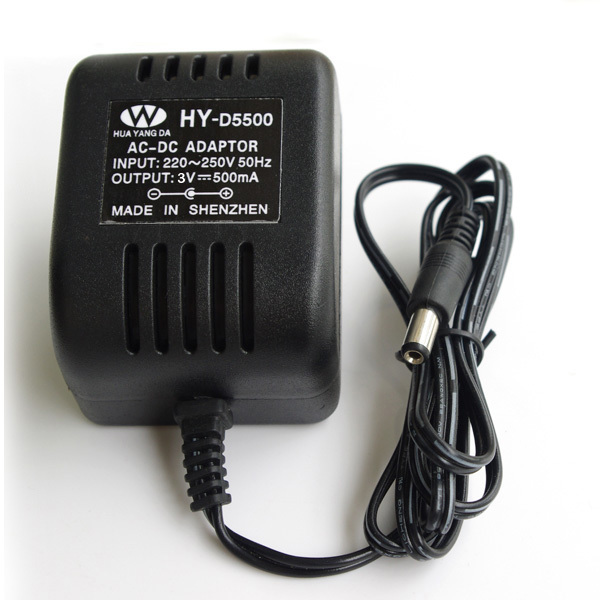 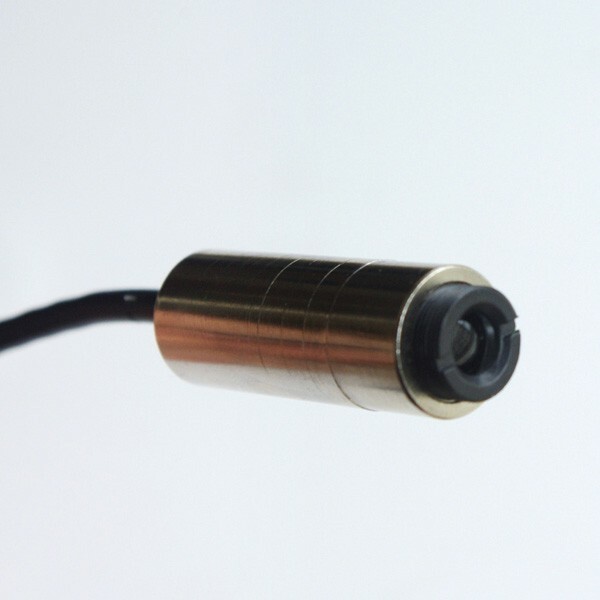 The cross laser is red, if you need a brighter laser, here is the green laser cross hair module.